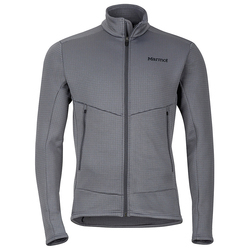 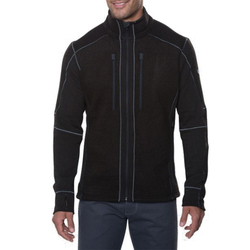 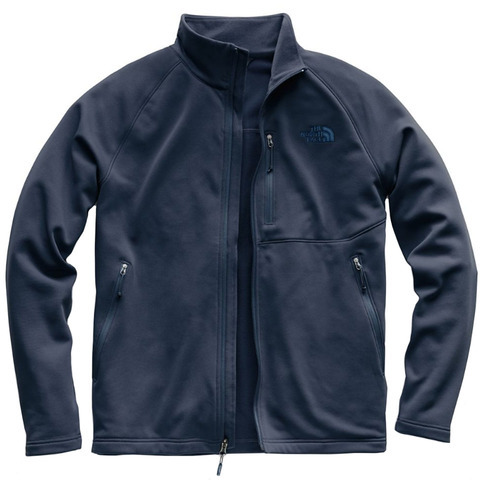 Browse similar Mens Jackets by The North Face, clearance The North Face Mens Jackets, or click here for all Fleece Jackets. 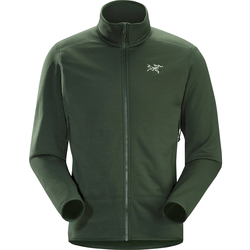 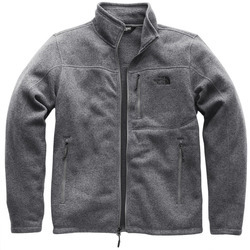 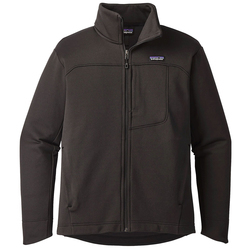 Moisture wicking warmth and classic style come together in this comfortable fleece jacket from The North Face. 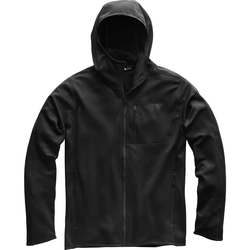 The Tenacious Full Zip Jacket is made out of a soft 200-weight FlashDry-XD™ fleece with a slim fit for easier layering and features multiple zippered pockets for your phone and wallet.